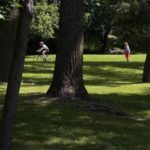 The creation of a continuous riverfront park that reconnects people with the Ottawa River. 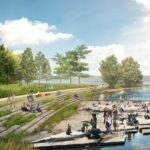 The Ottawa River South Shore Riverfront Park Plan creates a continuous riverfront park that contributes to environmental sustainability, is attractive and resilient, and enhances the recreational experience. 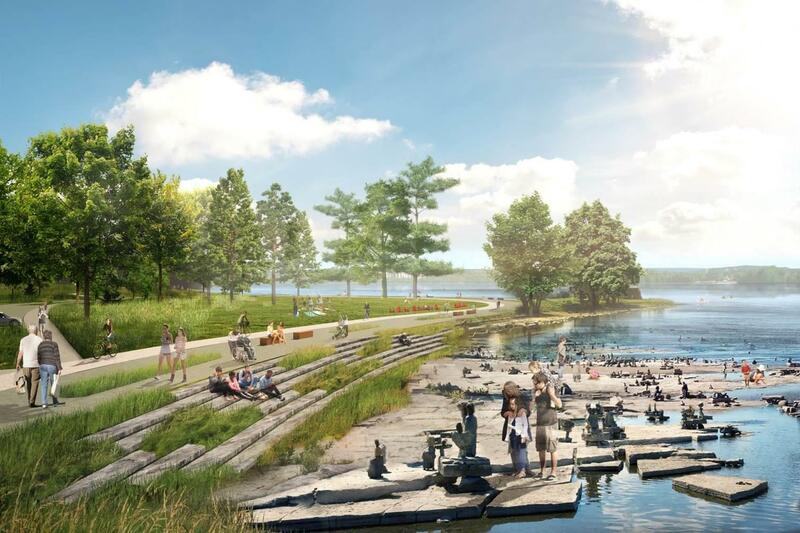 Based on extensive consultations with local residents, Indigenous communities and stakeholders, the plan will connect communities to the nine kilometres of riverfront lands between LeBreton Flats and Mud Lake Conservation Area. ← NOKIA 2019 Sunday Bikedays!